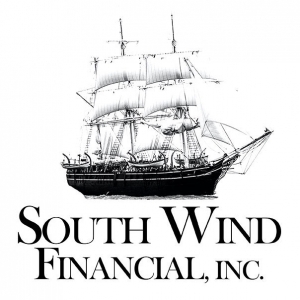 Services – South Wind Financial Inc. Here are some things that you can do to be prepared for the loan process, as well as what to expect next. We are here to help you every step of the way. 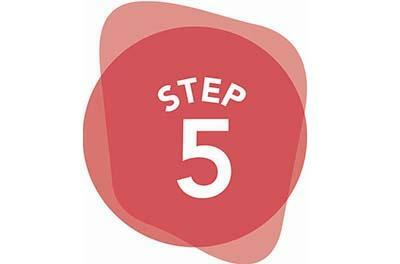 Review your credit report and dispute any blemishes on your credit report if they don’t look right. Be sure to check with all three major credit unions for any discrepancies. Transunion, Equifax & Experian. 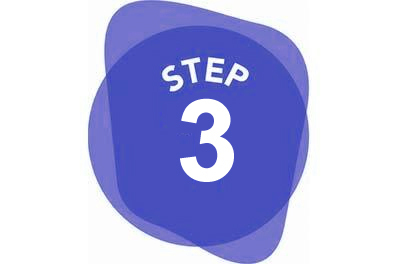 Gather your (and anyone else applying for the the mortgage) last two years of tax returns and proof of income (W2s or pay stubs)—or your year-to-date profit and loss statement if self-employed. Decide which area is best for your new dwelling, and determine your needs versus wants in the home. Consider the community, school district, and trends of past home sales in the immediate area. Find local real estate agents in the area and begin visiting open houses and private showings of properties. Ready to buy your first home? Working with limited income or money for a down payment? A government-insured Federal Housing Administration (FHA) home loan could be the right solution for you. FHA loans have been helping people buy homes, whether the first or the fourth, since 1934. A VA home loan is a great benefit to military personnel during and after their service. VA home loans are partly guaranteed by the U.S. Department of Veterans Affairs. 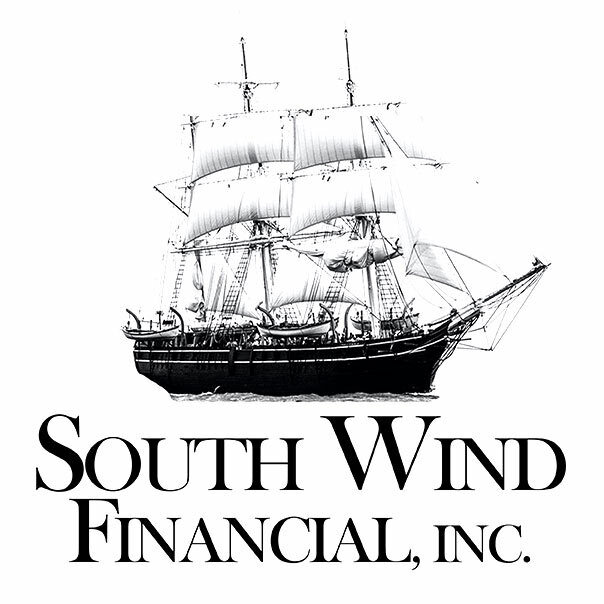 Southwind Financial understands the needs of military and their families and is proud to be able to help active and retired military use this product to meet their unique needs. Like the FHA, VA and other government-backed loans, it’s guaranteed by the U.S. Department of Agriculture. Originally designed to provide a mortgage alternative for rural property buyers who had limited financing options, today it has become a viable mortgage option for people who want to live away from cities and enjoy country living. 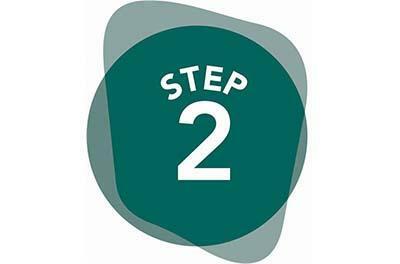 97% of properties can qualify for the program. Also known as a “non-conforming” mortgage because it is for an amount that exceeds the conforming limits regulated by two federally sponsored enterprises. The maximum conforming jumbo loan limit is currently $424,100. This loan is used by a wider range of people looking for a mortgage in a housing market where the home prices are high, well above the local or national average. Whether your current home needs a face lift, or you have an investment property that requires major structural repairs, we can help you finance your project. These loans are a type of refinancing that lets you roll the costs of the work you do into your new mortgage. Home Possible is a Freddie Mac loan program designed to bring home ownership within reach to more borrowers. In addition to low down payments and easier credit scoring, you may qualify for an Affordable Second – a secondary loan from a state/county agency or nonprofit. An affordable, low down payment mortgage product designed for creditworthy low to moderate income borrowers, with expanded eligibility for financing homes in low income communities. If your goal is to refinance your existing home, purchase a second home or investment property that exceeds the county loan limits of $424,100, this may be the right fit.